Time for action, to save the house! Foto: talguliste erakogust The EH Board continues to demonstrate that they do not possess the characteristics needed to lead this organization successfully. Their inability to provide any direction, much less clear direction, leaves the Estonian community in a conundrum. 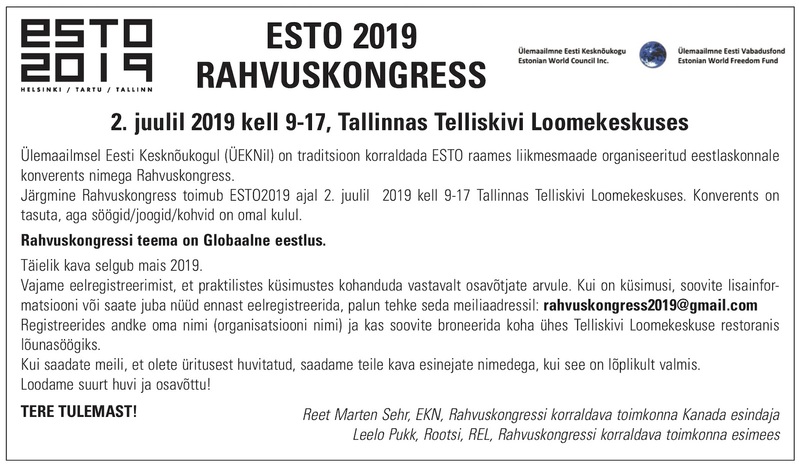 For the past ten years this board has failed to make the Estonian House a self-sufficient, well-funded community centre. The EH board’s conduct continues to do irreparable damage to the Estonian House organization and eventually the community at large. They preach transparency, but at every opportunity attempt to hide actions from the public and shareholders, citing confidentiality agreements. It is clear to the EH shareholders that the board desires to be surrounded by people they can manipulate and intimidate to do their bidding without question. They rely on outside consultants and other financial organizations to tell them what to do. The EH board refuses to consider any thoughts, concepts or input that does not coincide with their own plans. The EH board’s poor treatment of shareholders has resulted in low morale throughout the community. For that reason, the specific instances of unethical and possibly illegal actions have not been spelled out completely here in order to avoid retaliation to specific persons. Shareholders cannot continue to thrive in this environment. The current EH board has failed to comply with any of these requirements. Unlike the previous EH boards, who have organized EH renovations, social events and fundraising actions, this current board is only concerned with justifying its sale as a development property. We know that The Friends of Estonian House have done an amazing job in saving our community centre and home from this dysfunctional EH board which has plans to relocate the entire Estonian community to a multi-million yet-to–be- built glass and concrete parking lot at the Madison Avenue site. 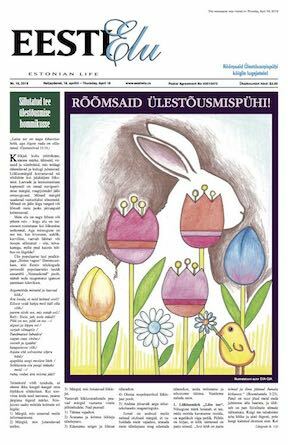 It is important that all Estonian community members, EH shareholders and parents of school children who attend Estonian school and kindergarten support the efforts of The Friends of Estonian House to save the Estonian House. 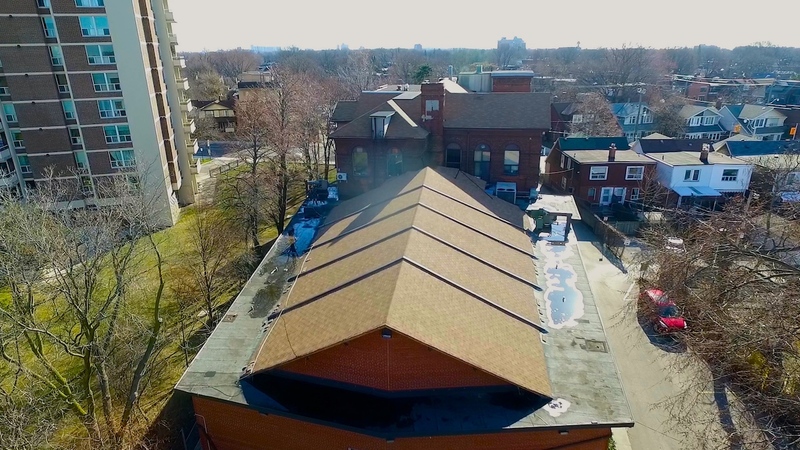 Let’s honour the gift of our grandparents and parents to ensure that our home on 958 Broadview Avenue remains our home for generations to come.